Instagram’s popularity is continuously rising, especially with the implementation of stories and IGTV. What began in 2010 as a photo-sharing platform has become a social media powerhouse used by more than one million companies to promote and advertise their businesses. To gain brand awareness using Instagram, you must have a strong and loyal following. There are ways you can buy Instagram followers, but having a massive following that isn’t engaging with you isn’t going to help you increase brand awareness or get more sales. Here are three easy tactics for how to grow Instagram followers organically and attract your target audience. If you want more people to see your Instagram posts organically, you must have compelling content. As a business, your goal is to use social media as a tool to ultimately increase your sales. However, your content should not just be sales pitches. Be sure to include fun content that aligns with your customers' interests. Take advantage of trending topics like National Pet Day or National Chocolate Lovers' Day and show behind-the-scenes content. Also make sure your images and videos are attention-grabbing. If you are selling a car, don’t just show a photo taken at the dealership with the model and price in the caption. Get an image of the car by a scenic landscape like a beach or by the mountains and combine it with a creative caption like “Sit back and enjoy the view." Your Instagram followers know you are selling the vehicle shown, but the content isn’t an in-your-face sales pitch. Another great way to organically capture views from people who aren’t already following you on Instagram is by utilizing trending hashtags. 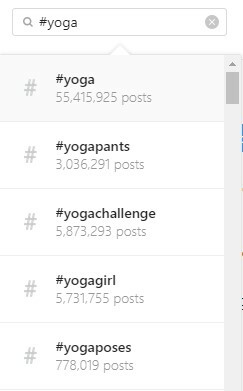 It is recommended that each Instagram post should contain between 11 to 30 hashtags. This drastically increases the amount of potential viewers and engagement you can receive. If you aren’t responding to your comments, your Instagram followers will stop interacting with you. Respond with more than an automated thank-you message. Be more engaging…after all, it's called ‘social’ media for a reason. Be sure to interact with other Instagram accounts: social media is a two-way street. 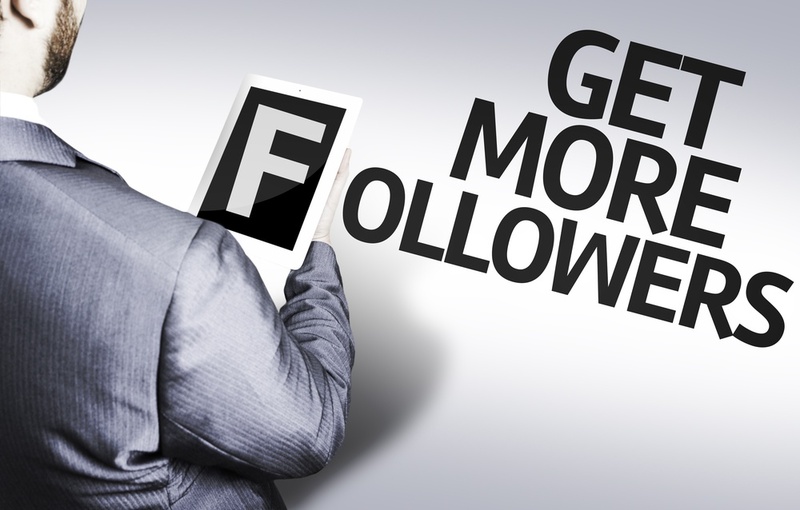 The more engagement you do outside your own content, the more your handle will be seen by potential followers. This also can facilitate collaborations with social media influencers and build mutually beneficial business relationships. In closing, don't buy Instagram followers in an attempt to grow brand awareness or get more sales for your business. Instead, start utilizing these strategies for how to grow Instagram followers organically, and you will see an increase in engaged followers in your target audience. And the best part is, it won’t cost you anything but a little bit of time! 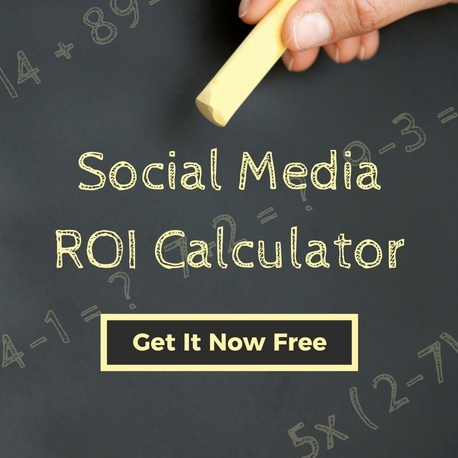 Speaking of cost, download our free social media ROI calculator to see if the cost associated with your paid and organic social media efforts adds bottom-line value to your business.